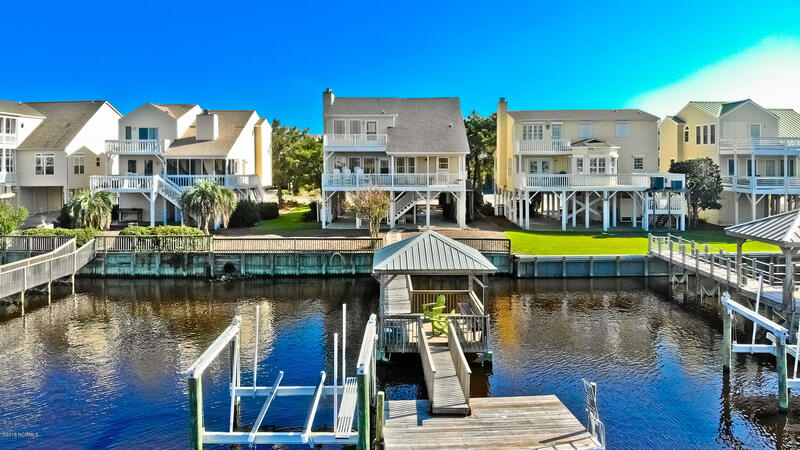 Island Living at its Finest! 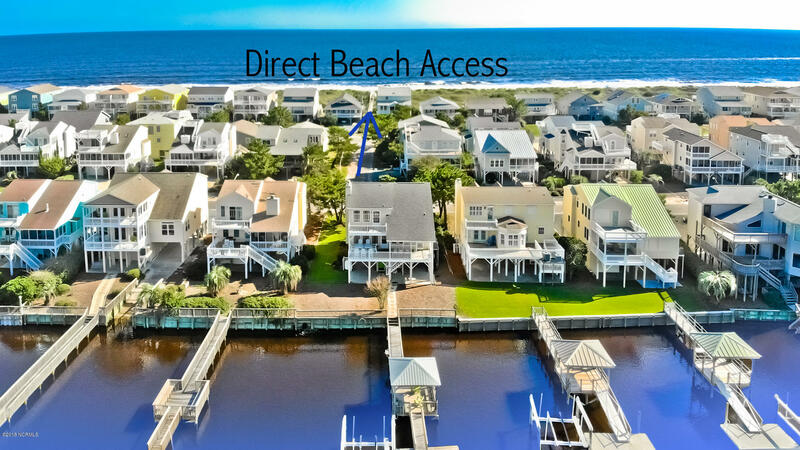 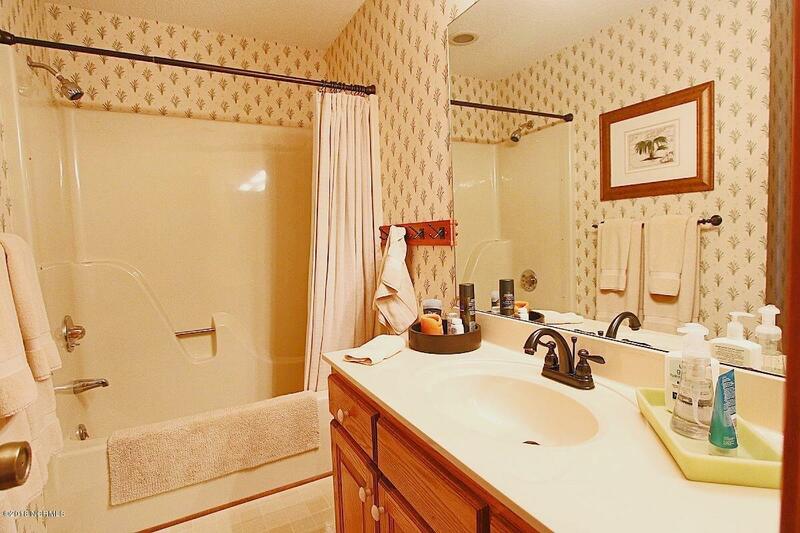 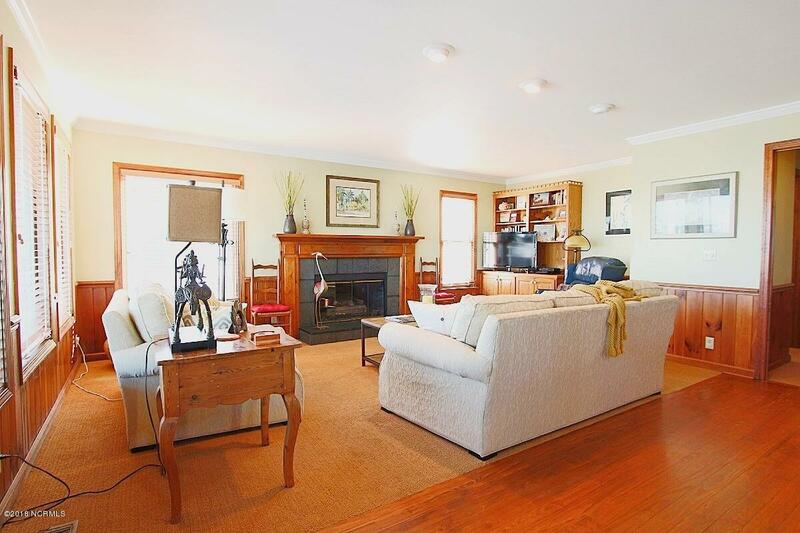 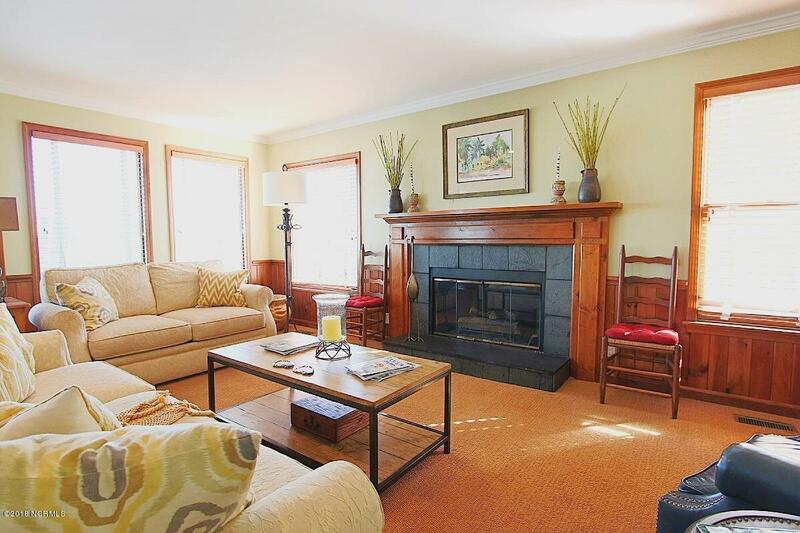 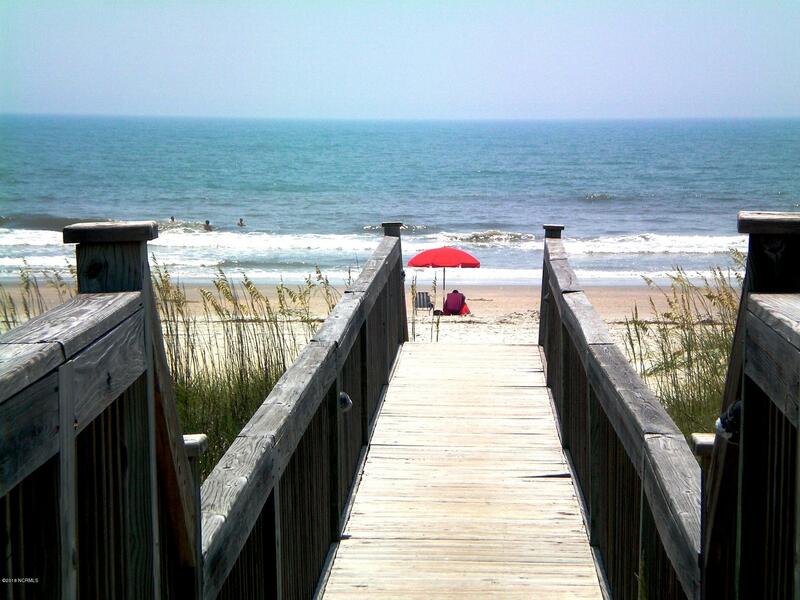 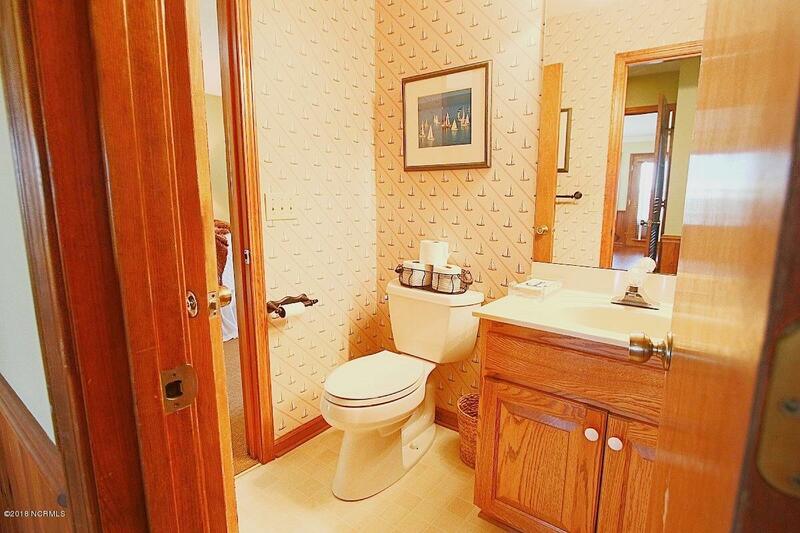 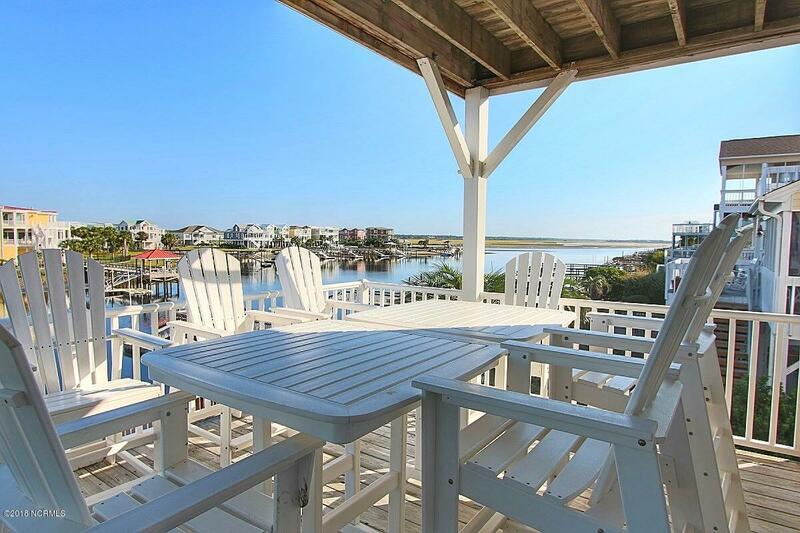 This Superior location fulfills every desire you have in a beach home. 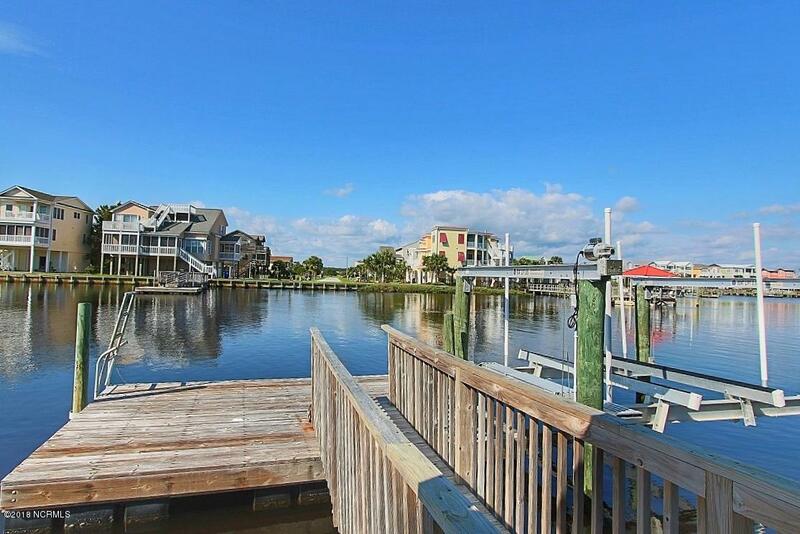 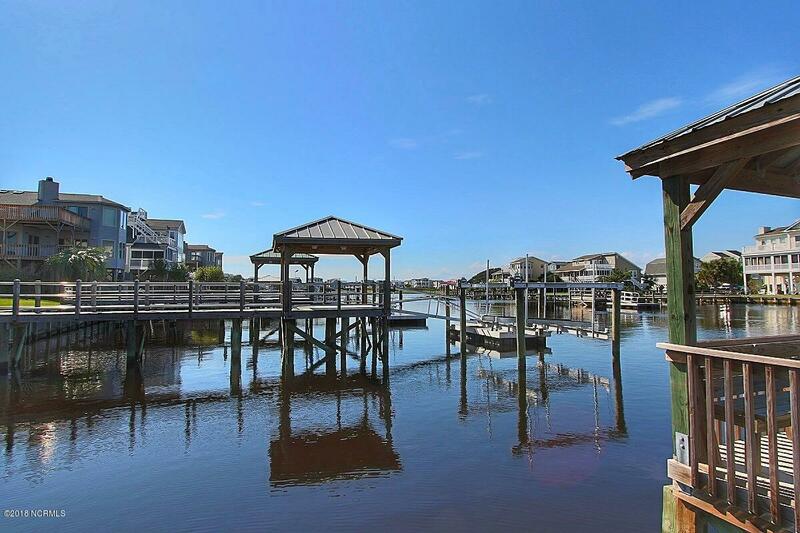 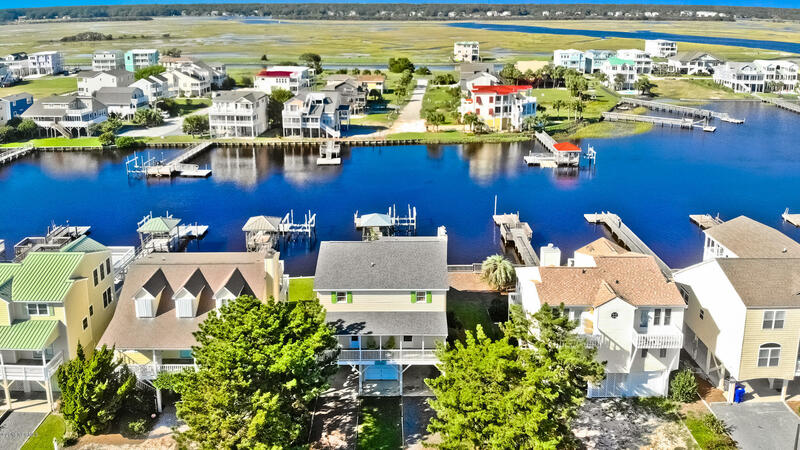 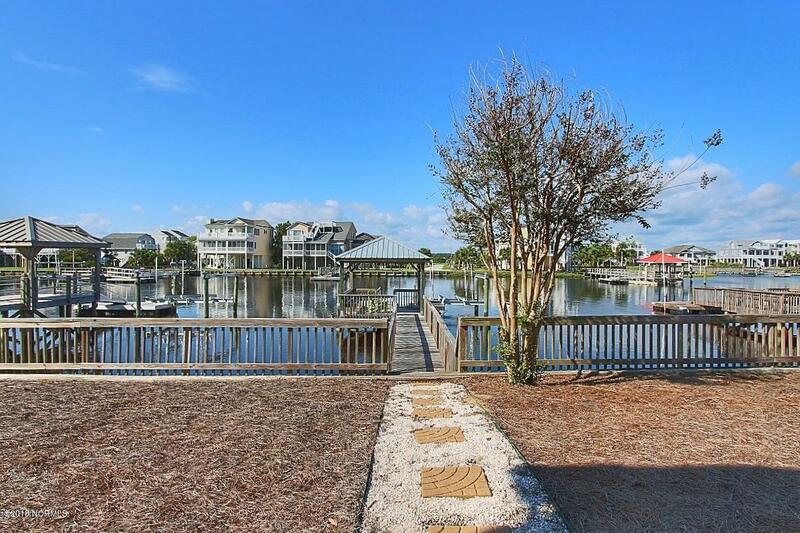 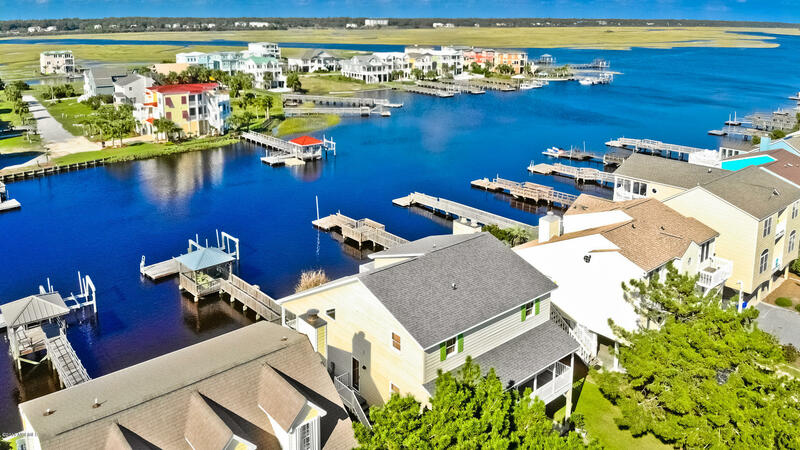 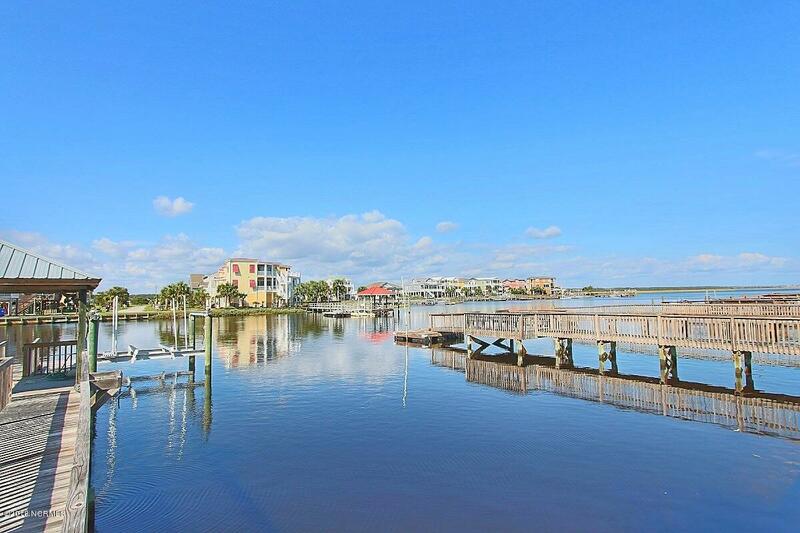 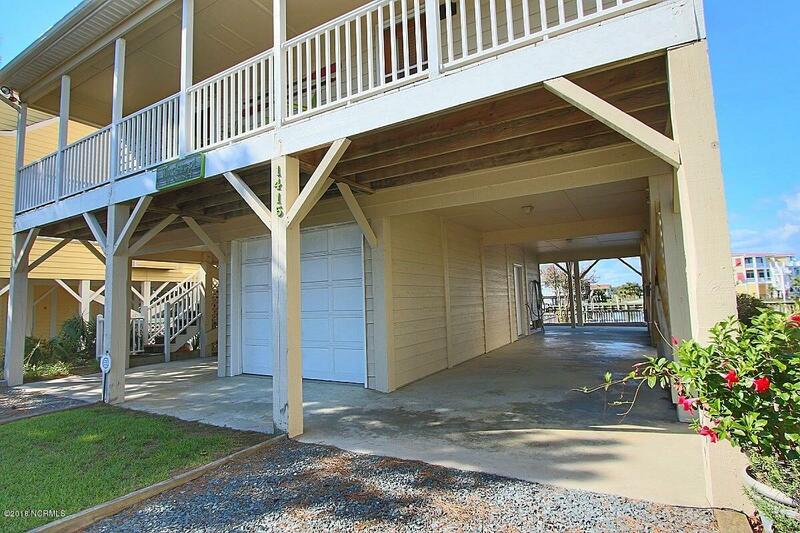 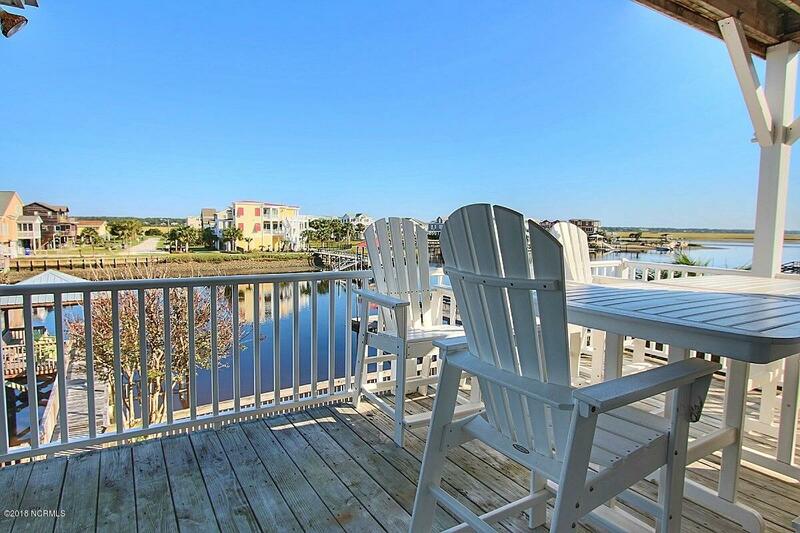 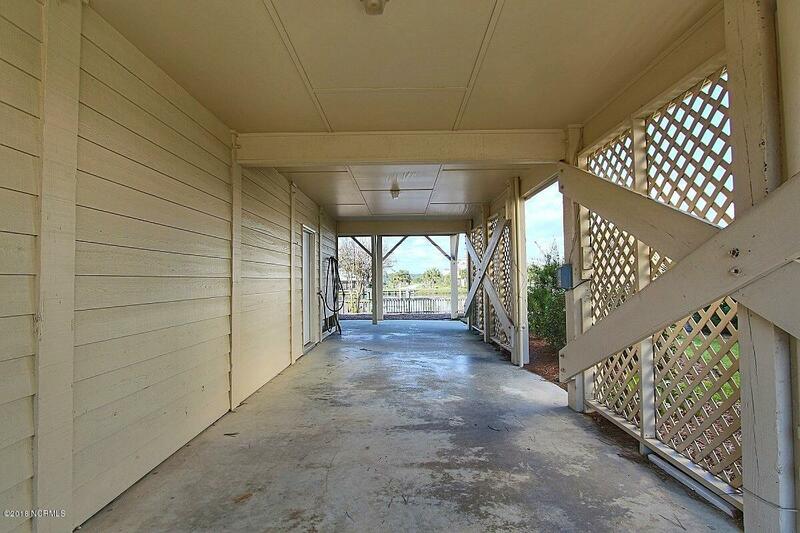 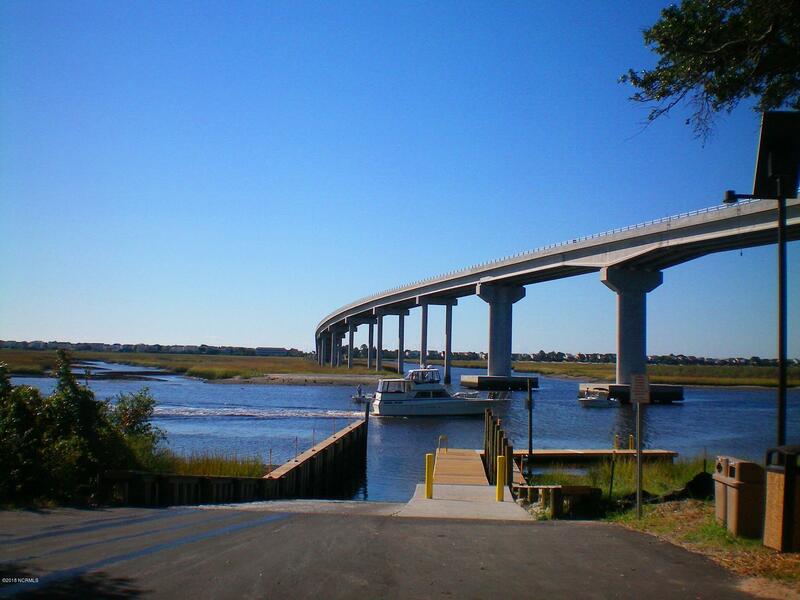 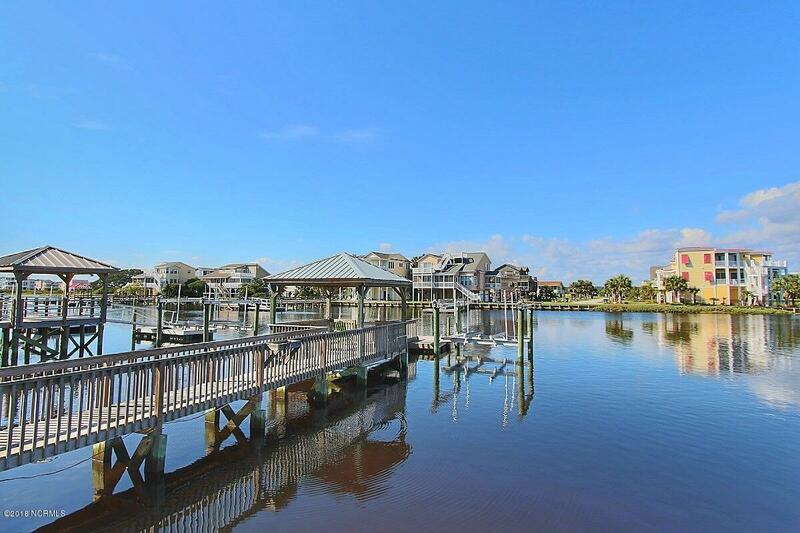 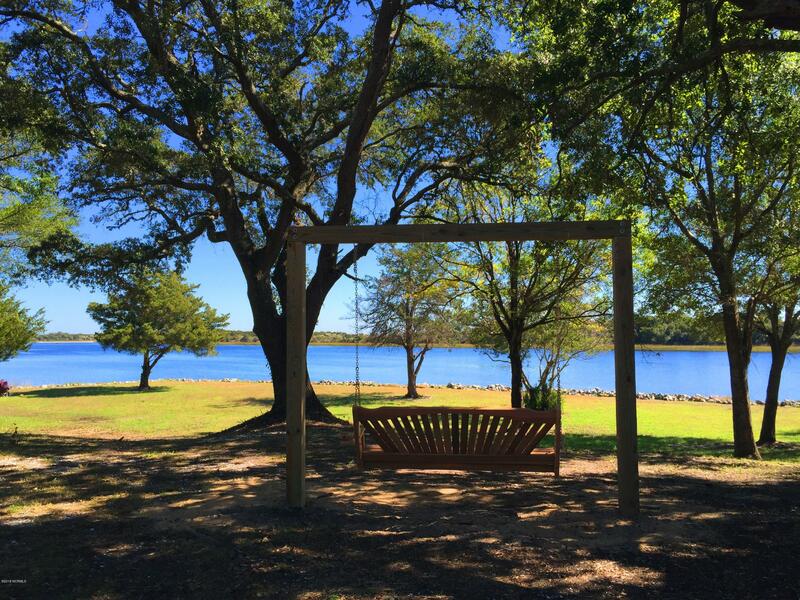 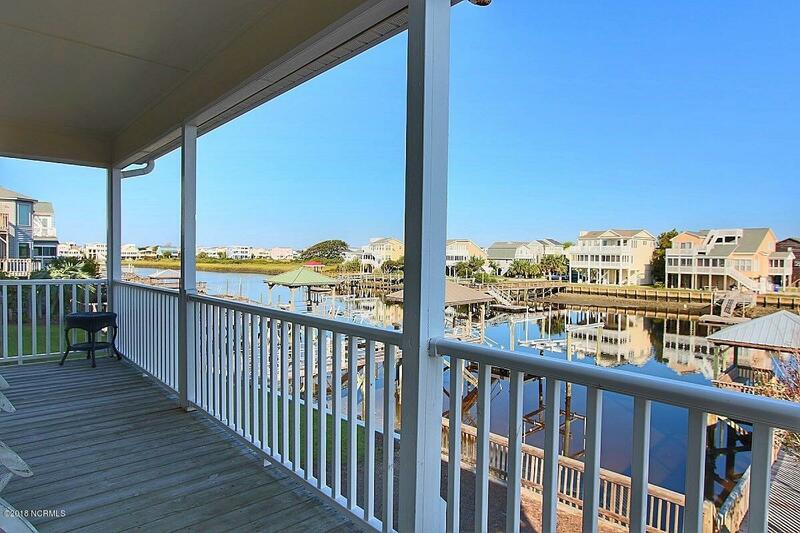 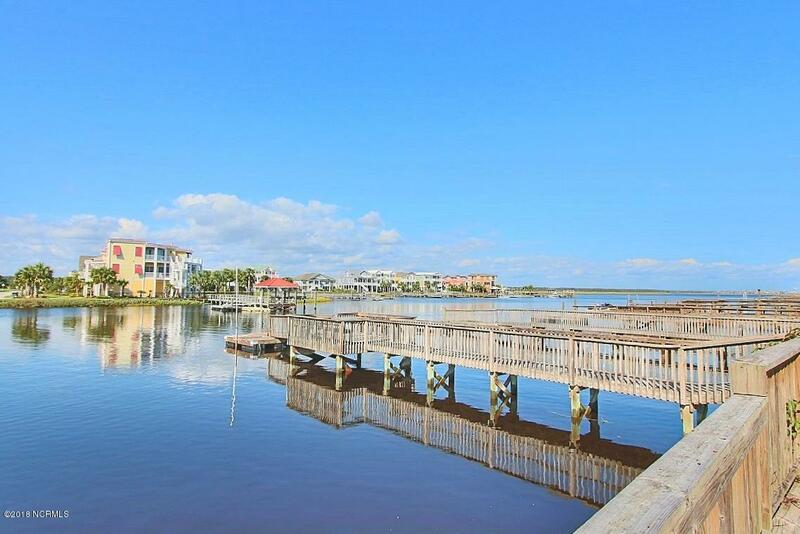 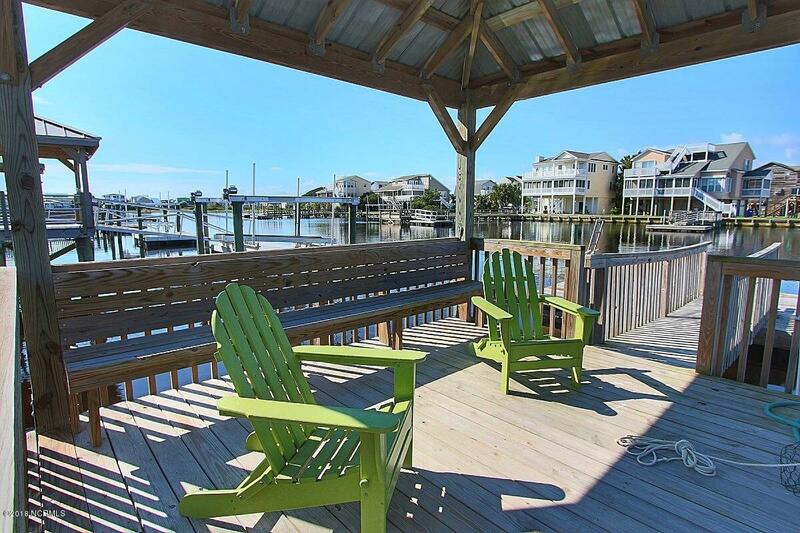 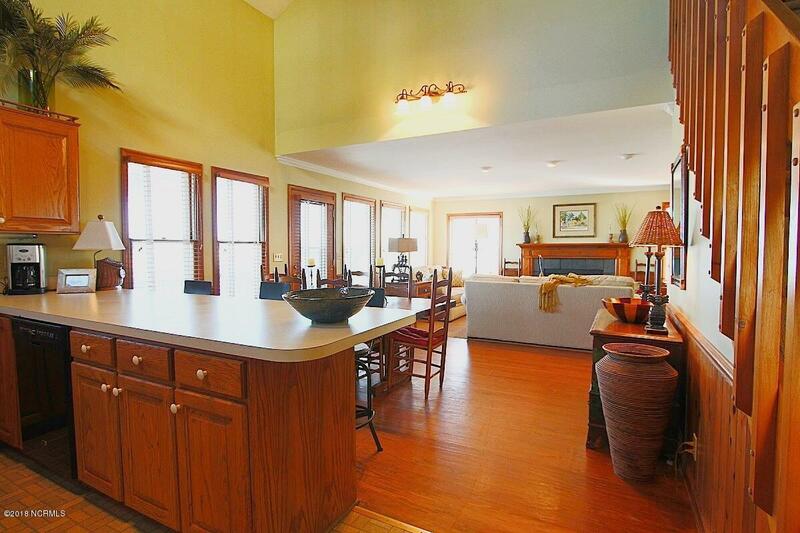 Waterfront for boating, fishing, swimming, exploring & an easy beach access to the beach front. 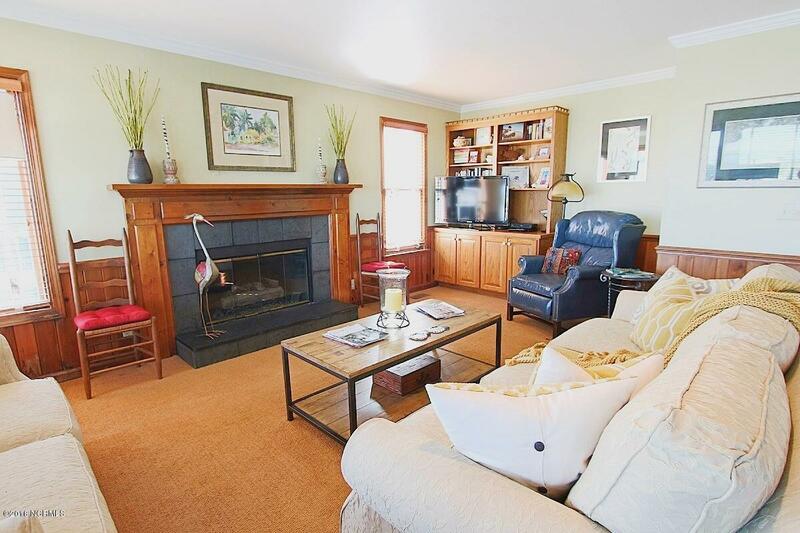 Comfortable layout, high ceiling, views from all of the main living areas, eat in bar, plenty of dining space on the back porch, 2 gas fireplaces and beautiful wood trim. 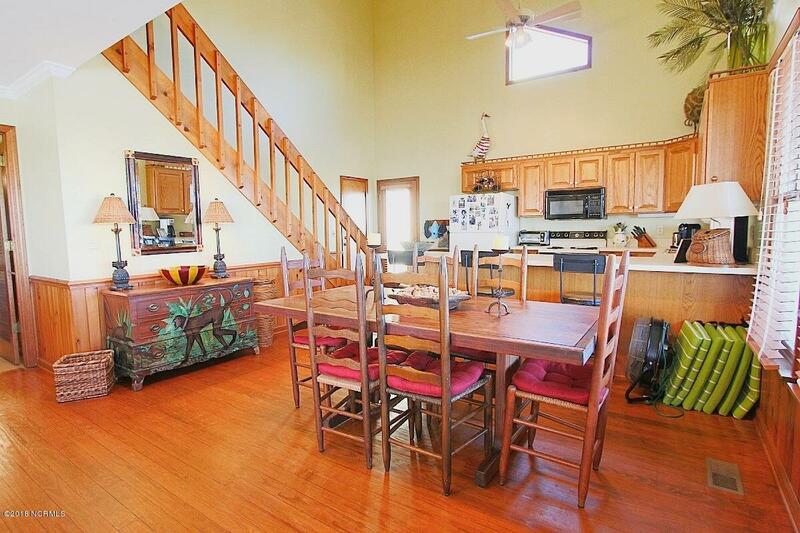 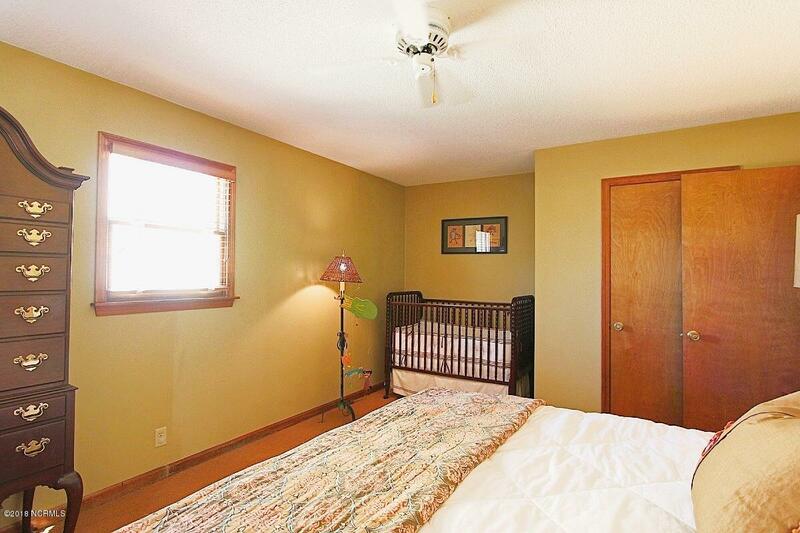 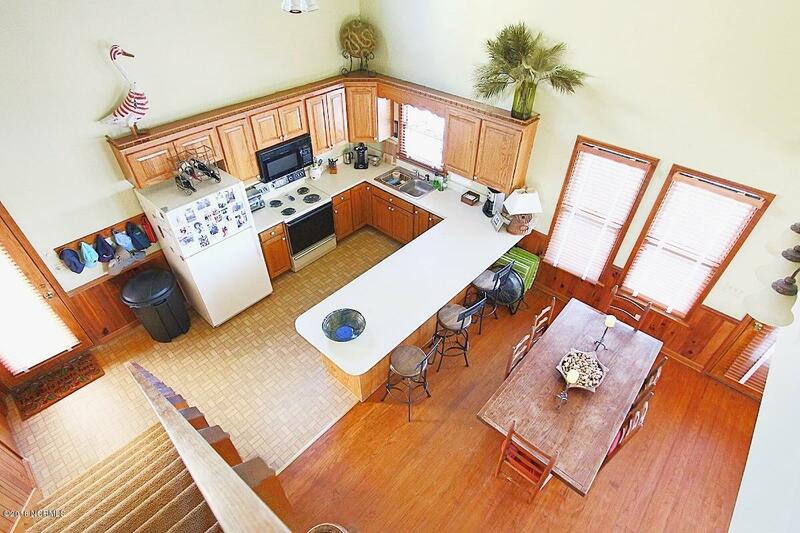 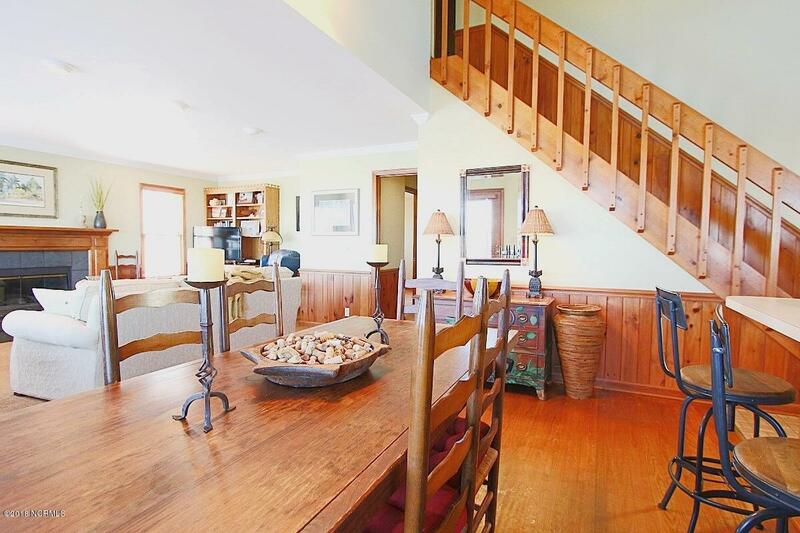 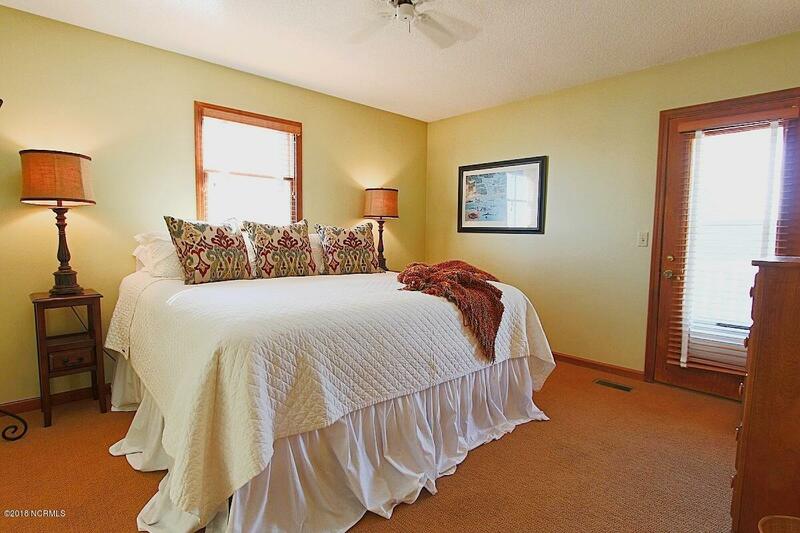 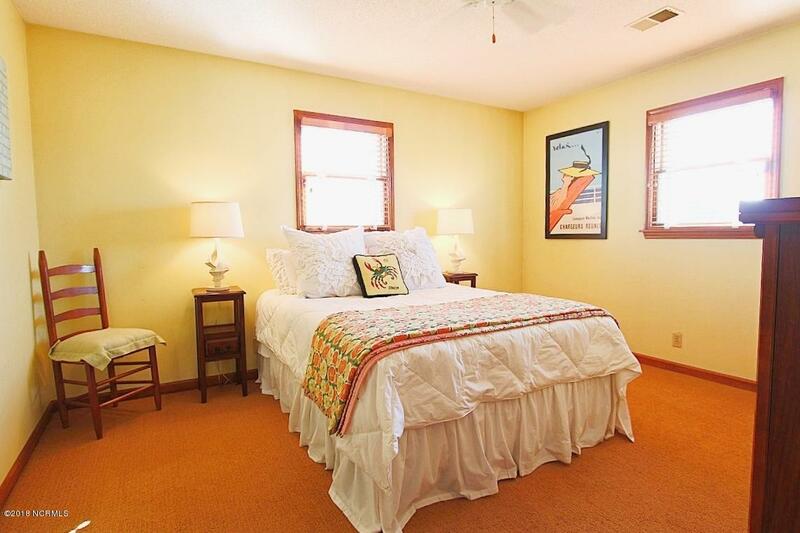 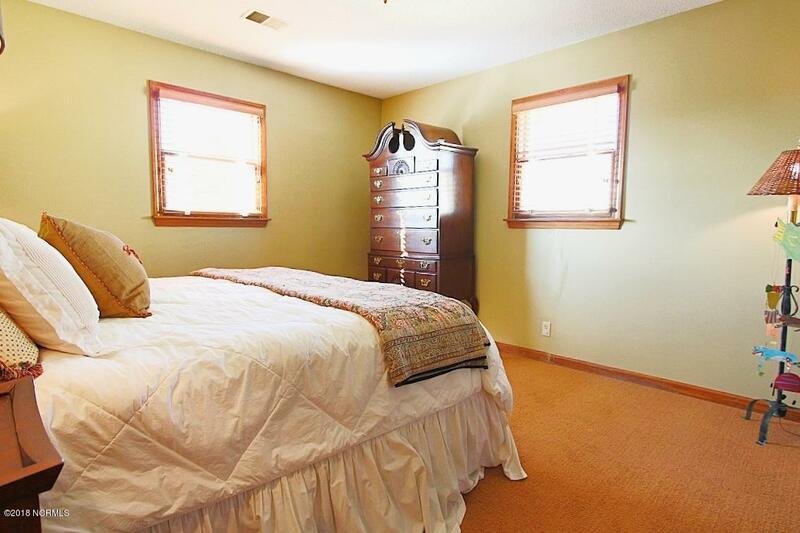 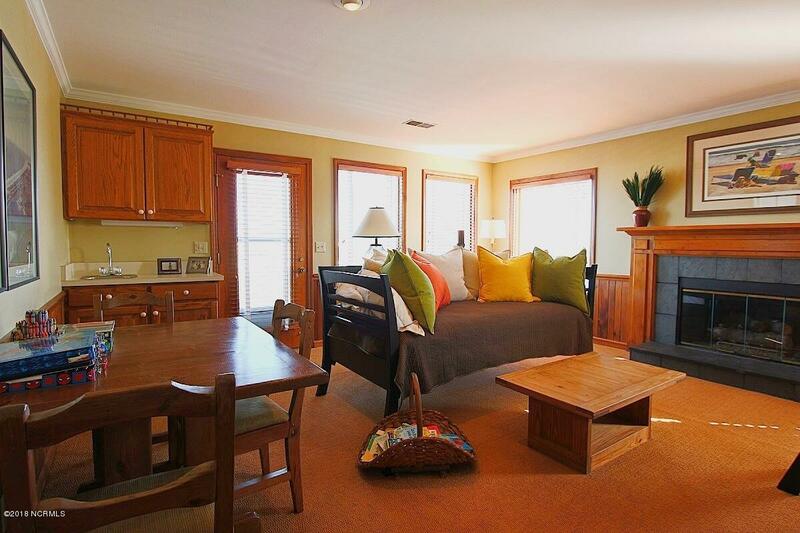 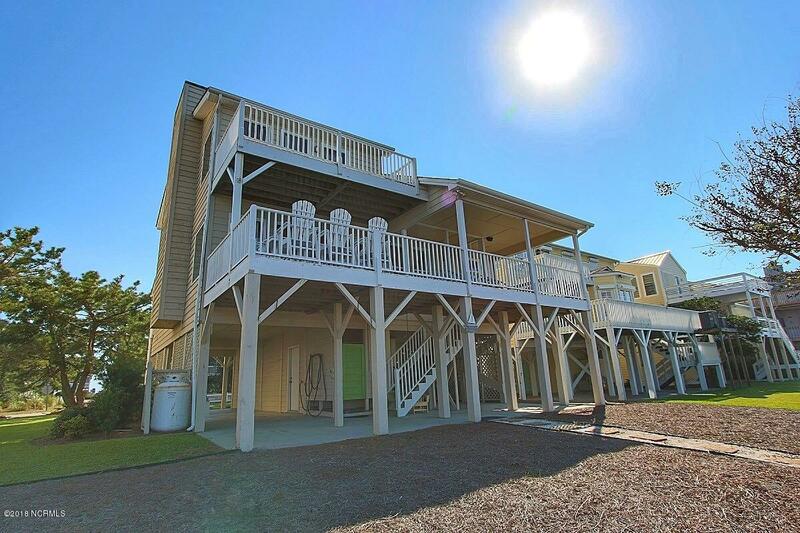 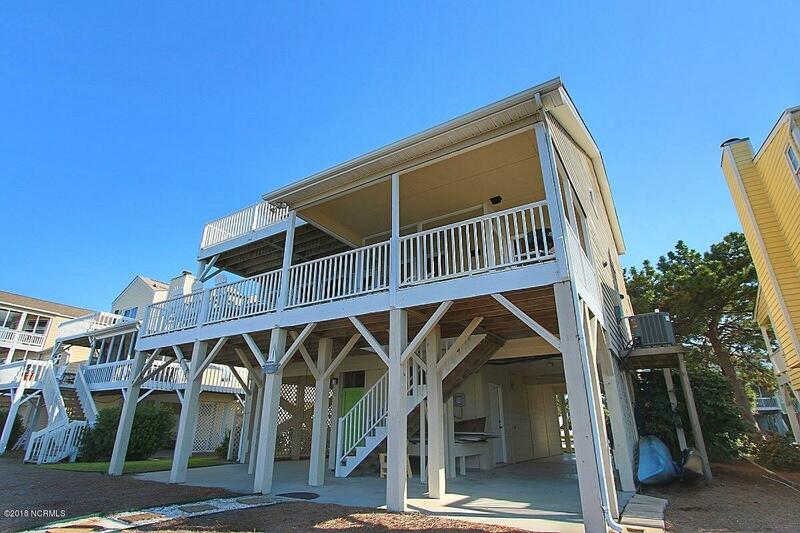 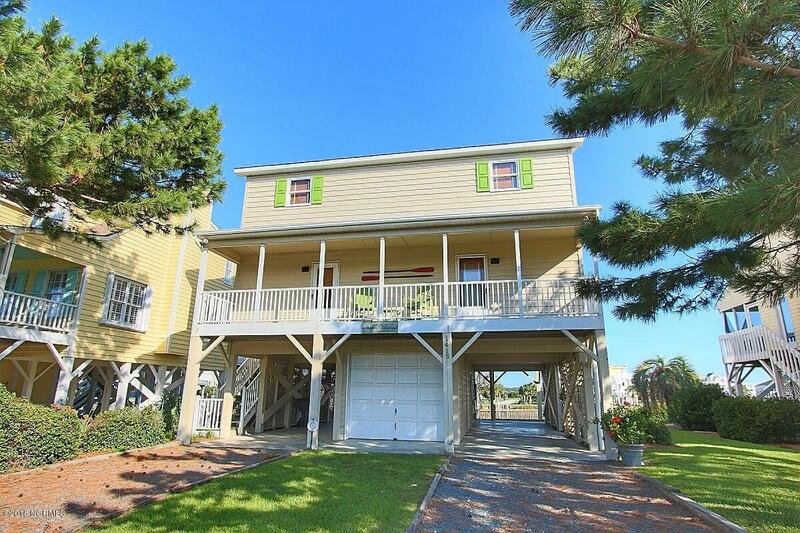 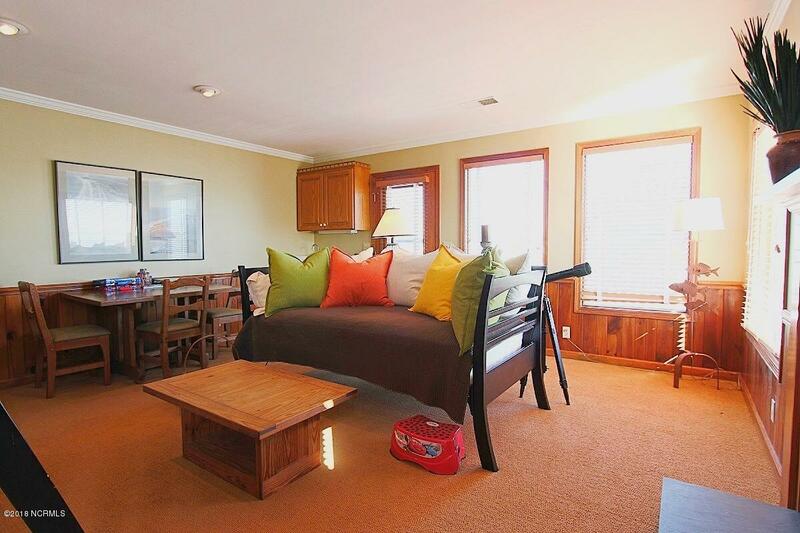 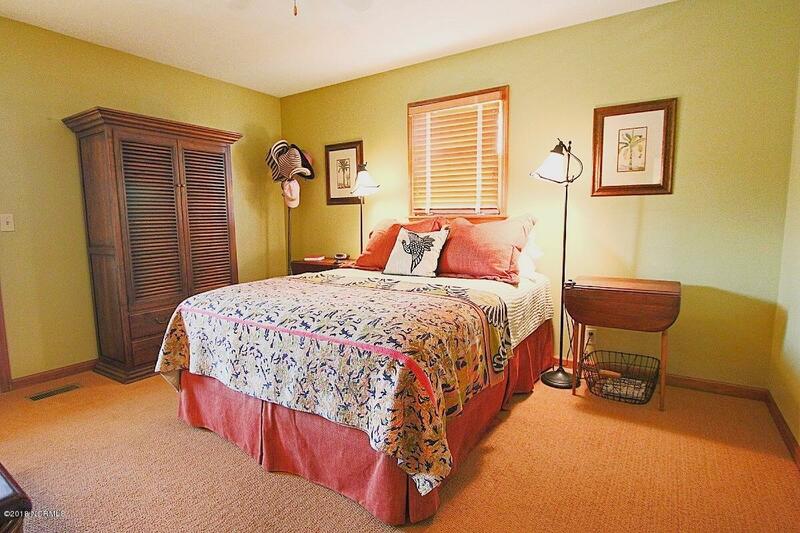 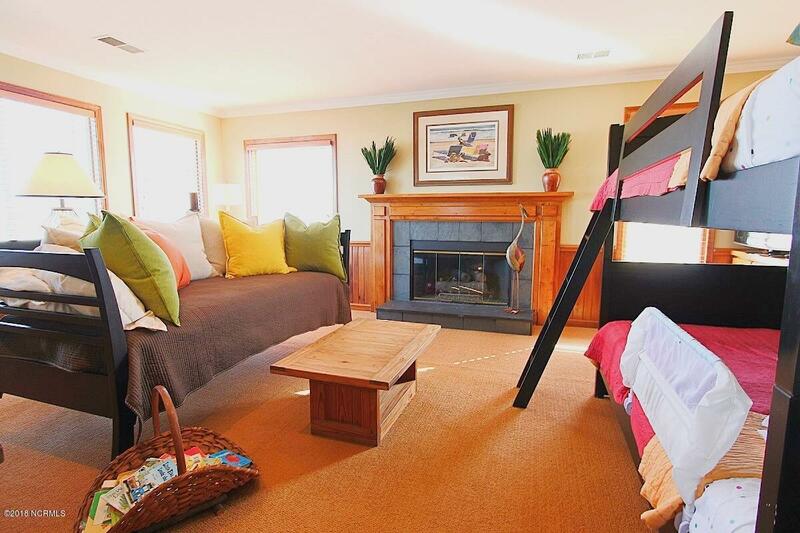 There are 4 spacious bedrooms, all with porch access, some with ocean views, Huge loft/bunk room, 4 full baths. 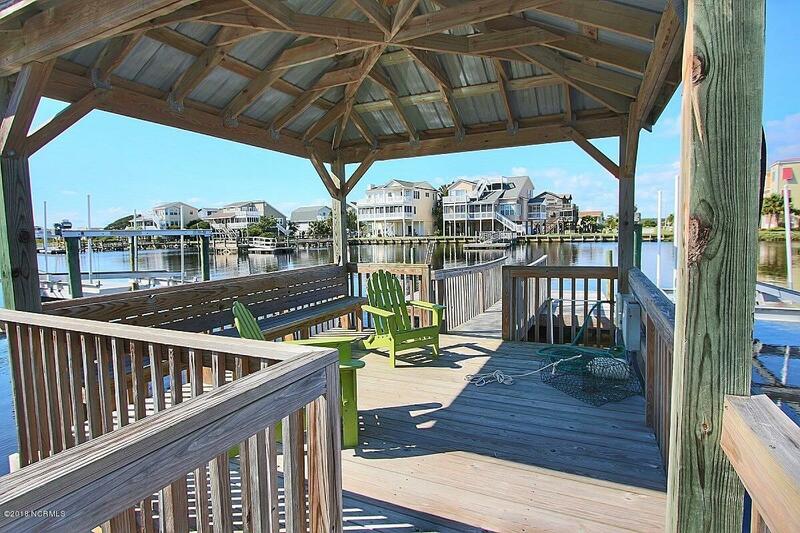 Exterior/outdoors are just as impressive- hardi plank, lots of parking, outdoor shower, private dock & gazebo, boat lift. 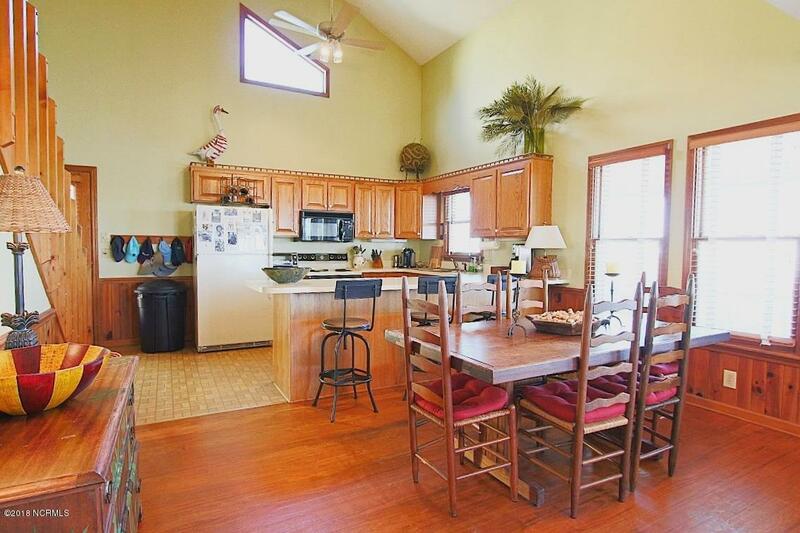 Bulkhead 2011, roof 5yrs, microwave, disposal. 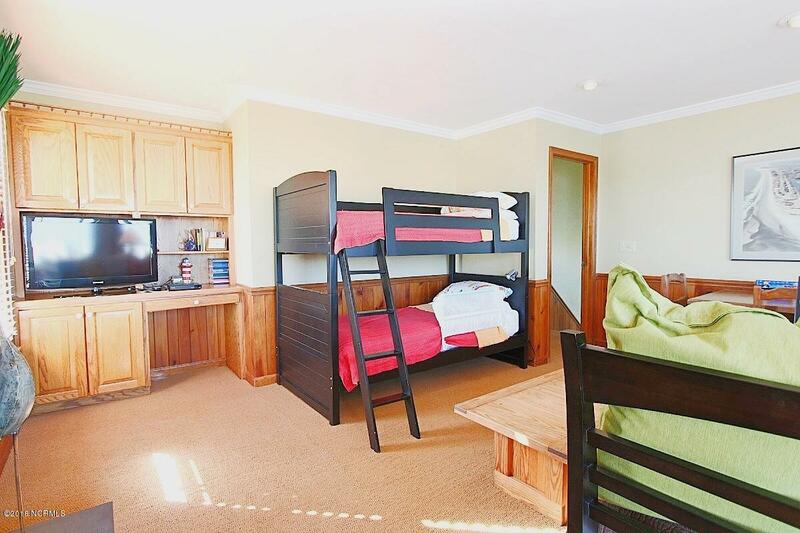 Fantastic storage. 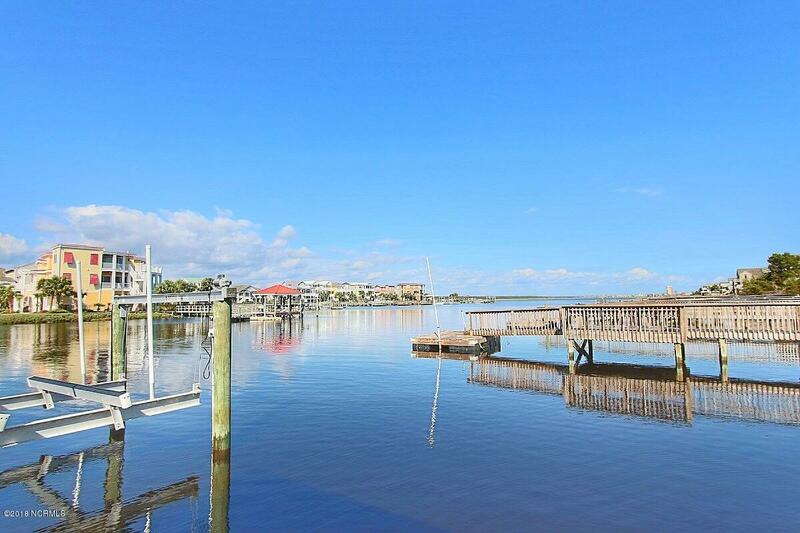 Ready for your home on Sunset Beach' Don't settle; see this home & location. 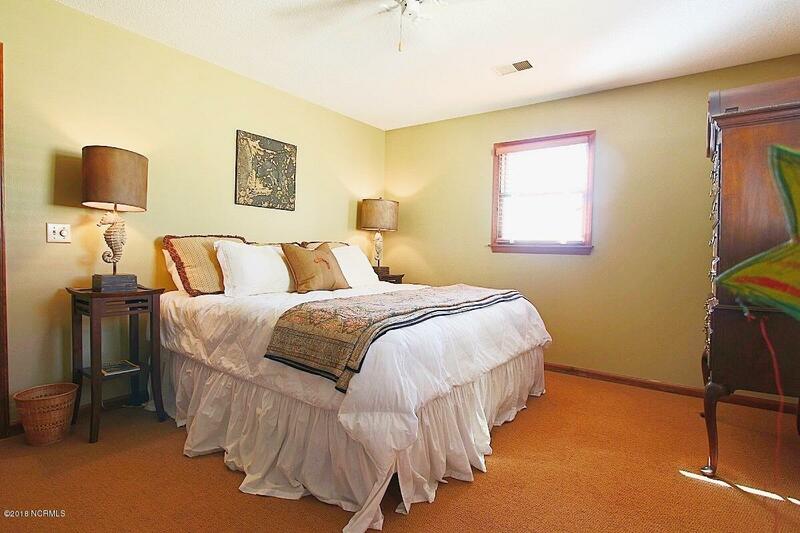 Silk-like sand & laid back atmosphere.